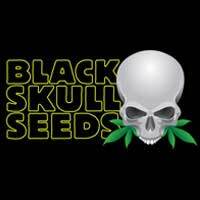 Buy Mephisto Genetics Auto Triangle Kush Feminised Seeds from dope-seeds.com today for the best cannabis seed prices online. Mephisto Genetics produce some of the finest autoflowering cannabis strains in the world using their expert knowledge of autoflowering genetics to produce incredible plants. During summer 2013 Mephisto Genetics dedicated their main spaces for the purposes of finding the very best OG kush to work into automatic form. 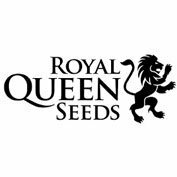 This involved a variety of cuttings direct from The States, S1 and IBL seedlines. In total they had over 50 strains to flower out and assess over several months. They had two emerge as clear favourites. The Triangle kush cutting, and an Alien OG cutting (see Mephisto strain ‘Ripley’s OG’). 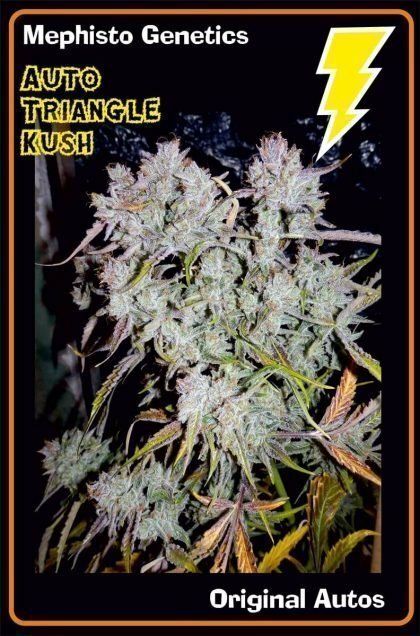 The Triangle Kush exhibited rock solid, stinky sweet nuggs, an incredibly hard hitting ‘up’ effect and is now locked in their minds as the OG/kush variant they compare any others to. The cross was made and over the next 19 months Mephisto genetics has developed the line into a fantastic automatic variety of outstanding quality. Auto Triangle kush is a medium to large variety, the average height is 90cm/3ft, she is a pretty branchy girl that displays the typical OG stretch and node pattern to her branches, but the auto side to her keeps most phenotypes compact and easily manageable. 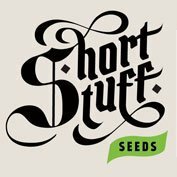 Therefore the bud/plant size ratio is very good and with her quick finishing time auto triangle kush is a viable commercial option. Resin production is VERY HIGH! Starting on large fan leaves and petioles, and then encapsulating any part of the flowers. Flowers have a 7/10 density and are a pleasure to watch develop. Some phenotypes can purple up in cooler environments but the overall appearance is glittery White. Auto triangle kush is harvestable from 65 days from sprout, her aroma is complex: zingy/creamy/sweet and sour with a hint of spice. Lovely balance of indica/saliva brings an equally balanced high. Yields of 90g/3oz per plant are easily achievable with a good setup.